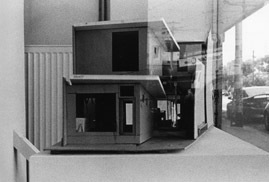 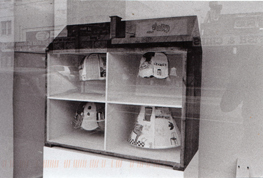 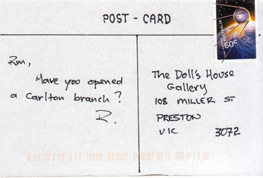 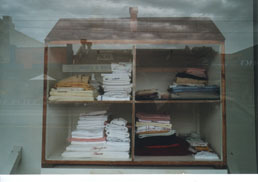 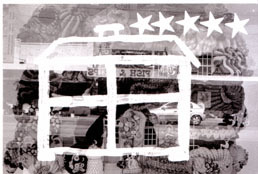 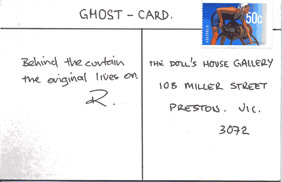 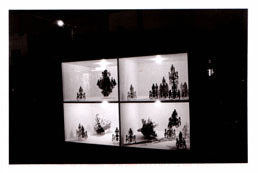 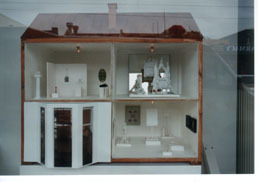 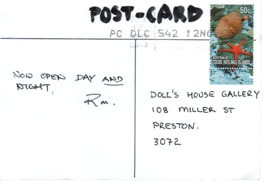 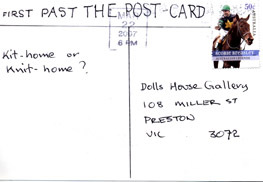 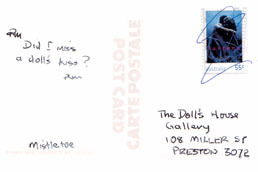 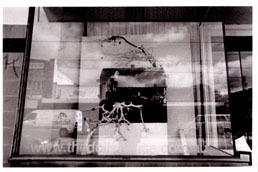 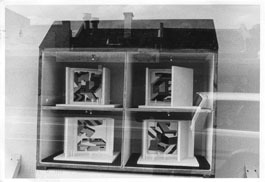 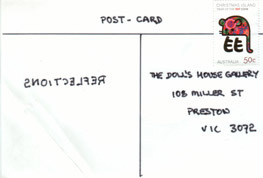 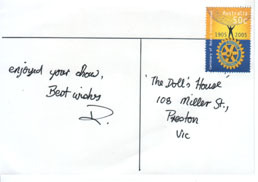 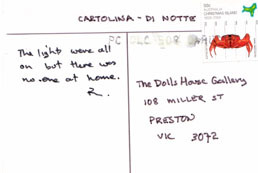 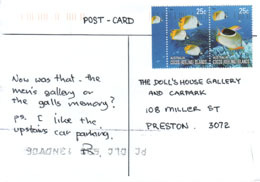 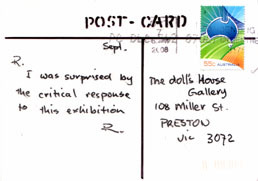 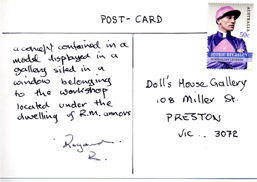 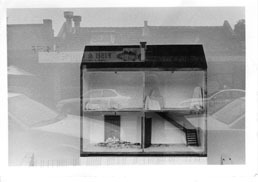 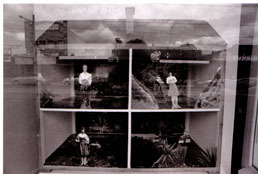 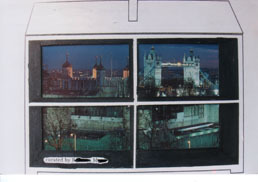 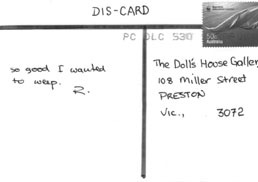 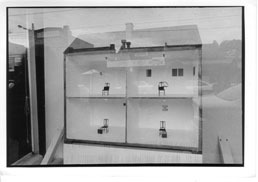 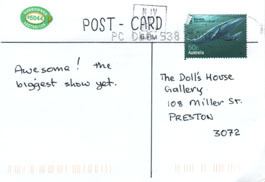 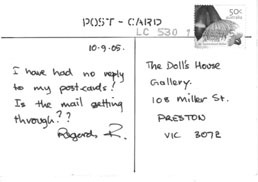 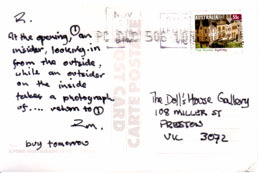 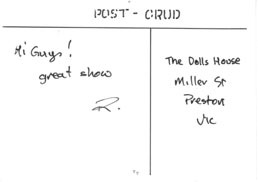 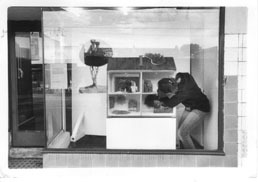 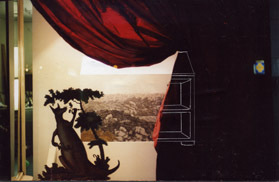 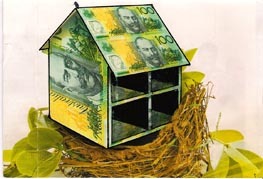 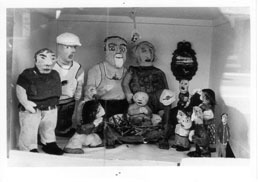 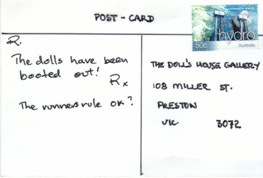 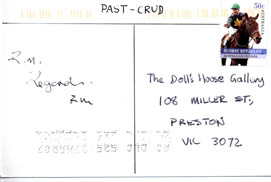 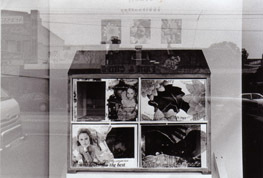 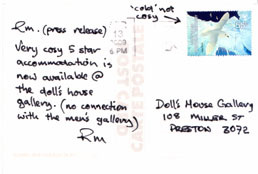 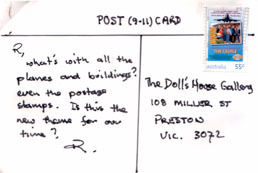 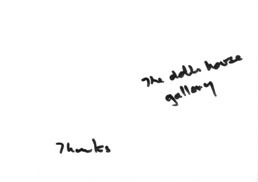 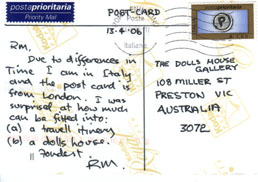 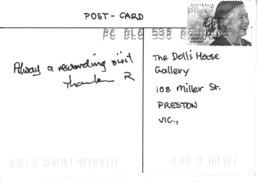 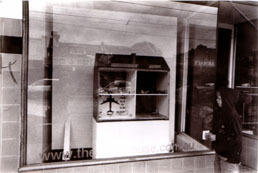 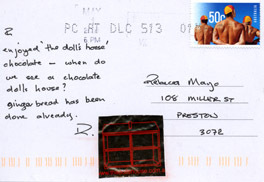 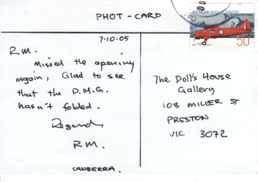 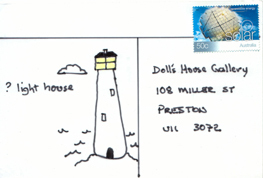 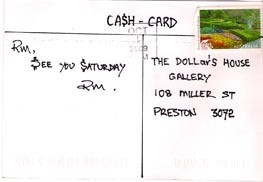 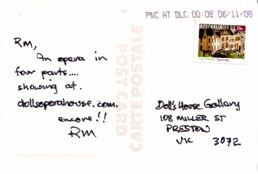 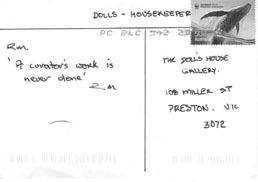 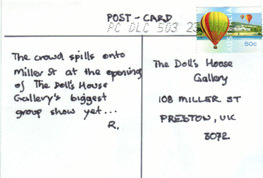 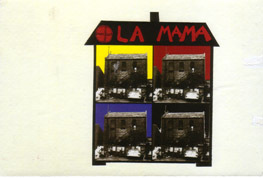 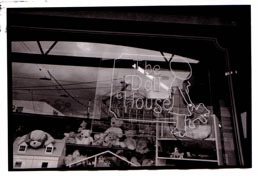 The Muggleton postcards, delivered via Australia Post to the Dolls House started appearing soon after the gallery opened. 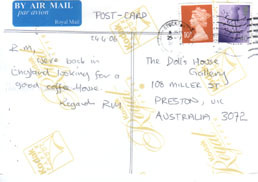 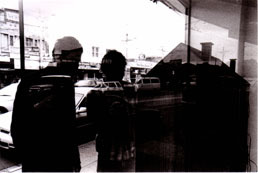 Since then they continue to arrive, sometimes from as far away as central Australia or Europe. 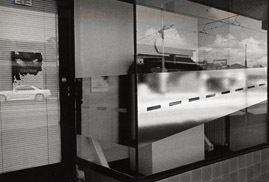 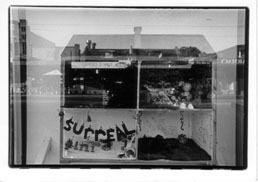 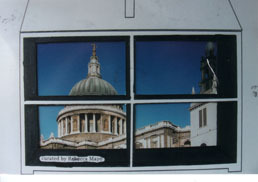 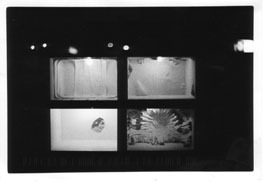 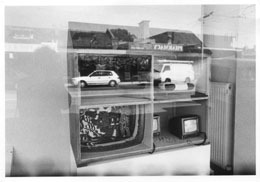 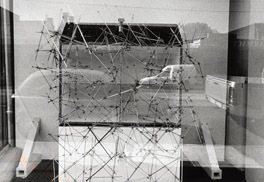 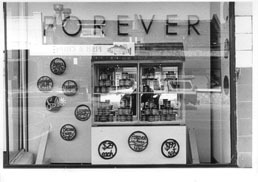 Initially anonymous, a chance meeting on the footpath one day revealed the creator to be avid photographer and art lover Richard Muggleton. 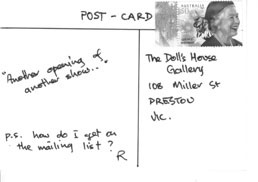 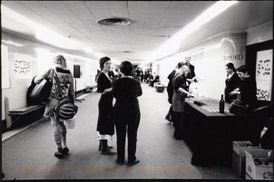 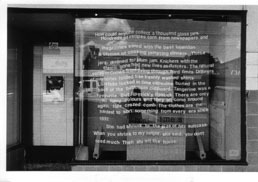 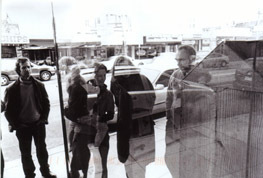 The postcards are a reminder of how gallery spaces — where art is shared with the public — can contribute to cultural production in ways that expand beyond the gallery walls and into the community. 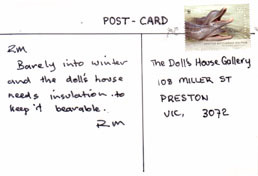 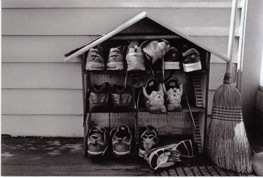 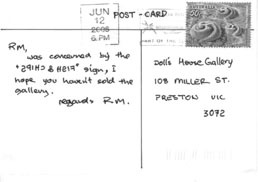 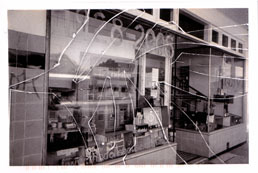 The postcards are a tangible record of one instance of this. 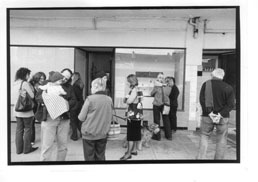 Most times the encounters between dog walkers, cafe visitors and other passers-by are not recorded or observed.